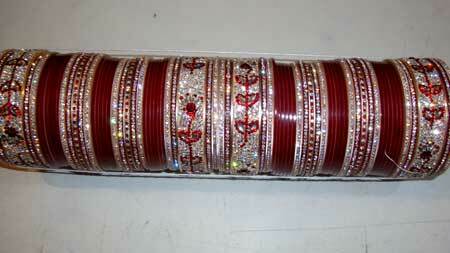 We are leading suppliers of Wedding Chura, which is every bride’s dream. 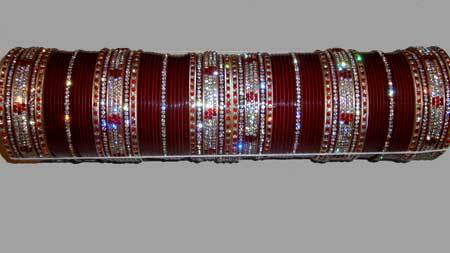 Our Wedding Churas are available in different designs and sizes. 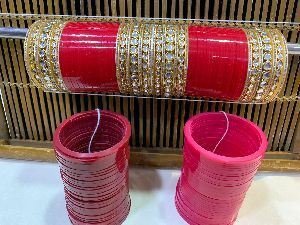 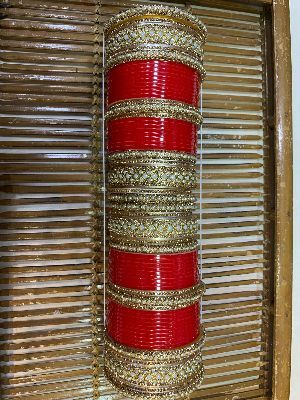 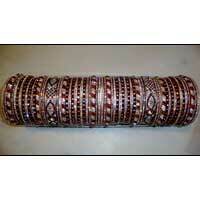 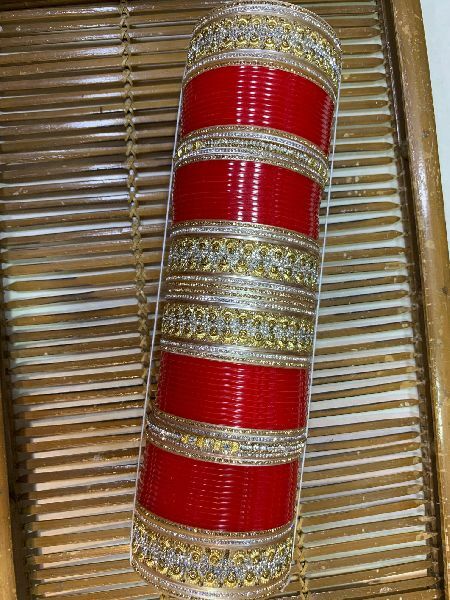 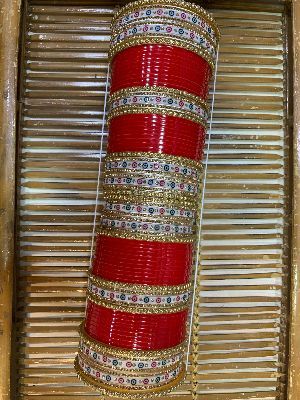 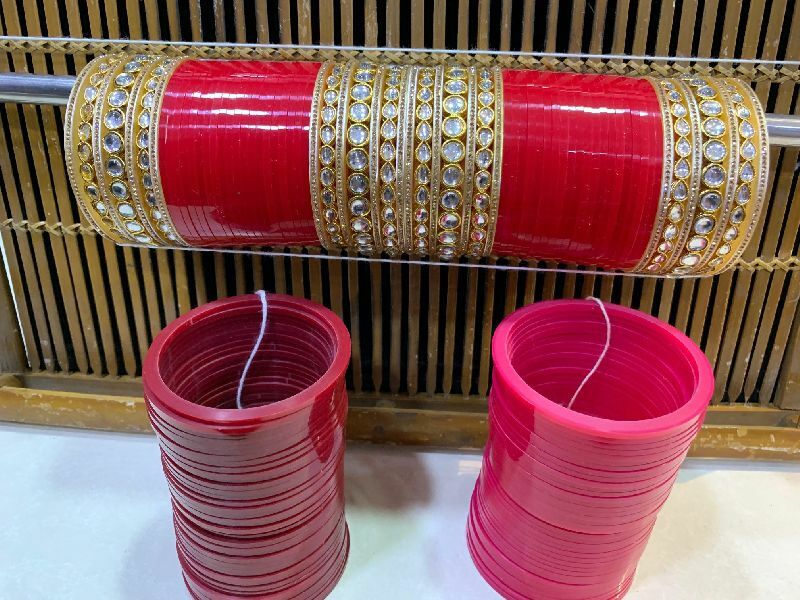 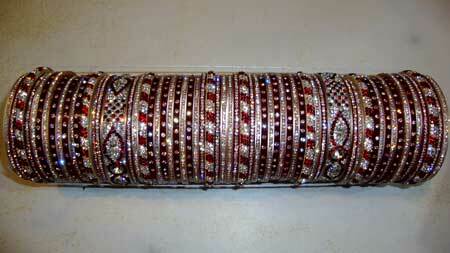 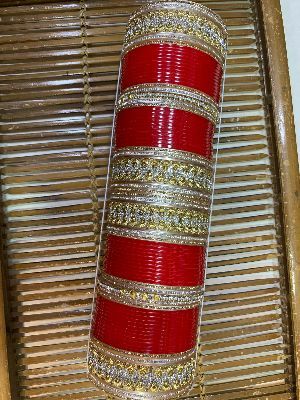 Wedding Chura is the most valuable accessory for a bride and holds more weightage than any piece of expensive jewelry. 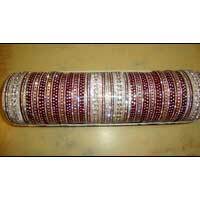 We understand the significance of the wedding day and therefore bring forth the most beautiful collection. 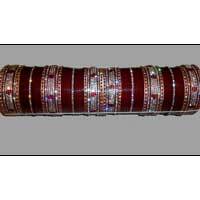 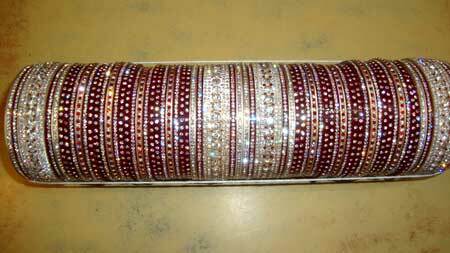 The quality of our Wedding Chura along with its attractive design makes it the ideal choice of the clients.